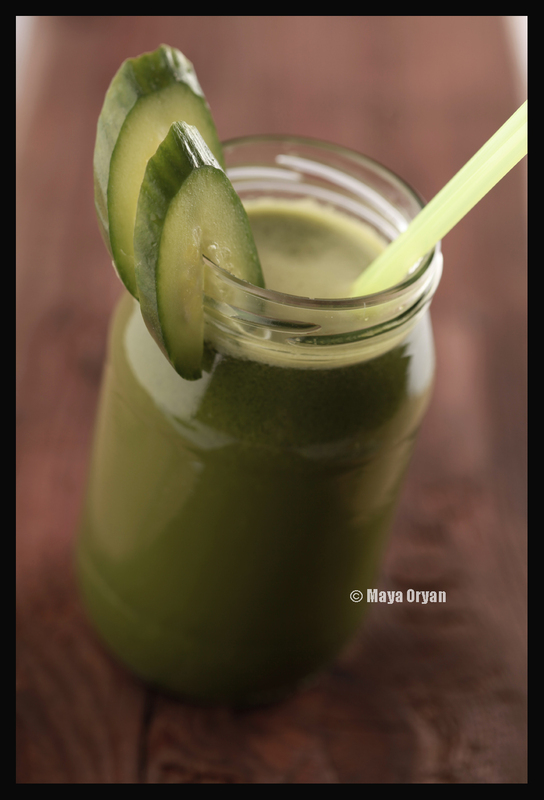 This entry was posted in Beverage and tagged apple, Cleansing, cucumber, detox juice, Food Blogger, food photography, Food Styling, Food Stylist, ginger, Green Juice, kale, Maya Oryan, Mayas Ingredients, middle eastern food, organic, spinach, vegetable juice, veggie/fruit juice by Maya Oryan. Bookmark the permalink. Yeah, I don’t drink coffee either. This, over the years, has received some unusual reactions. As if I’m some sort of PLAGUE CARRIER. I like herbal tea and vegetable juices. Whoo, yeah. I’ll be trying this. I would love this! A great healthy recipe! I love coffee my coffee black and juices chilled. I am going to try this today for lunch 🙂 Might not use the apple as it has carbs and I am doing a low cartb eating plan right now. Thanks for the recipe! You can substitute apples with any green vegetables of your choice (pepper, zucchini, broccoli, kale). Good luck! Thank you for stopping by:) I love Italy myself and everything about it! It really looks yummy ! Thank you so much for the follow, Maya (sweet soul sister !). Delicious greetings from Marseille, France, from the woman who doesn’t drink coffee either ! Mmmm I need to try that! Does this juice work as a coupe appetit?